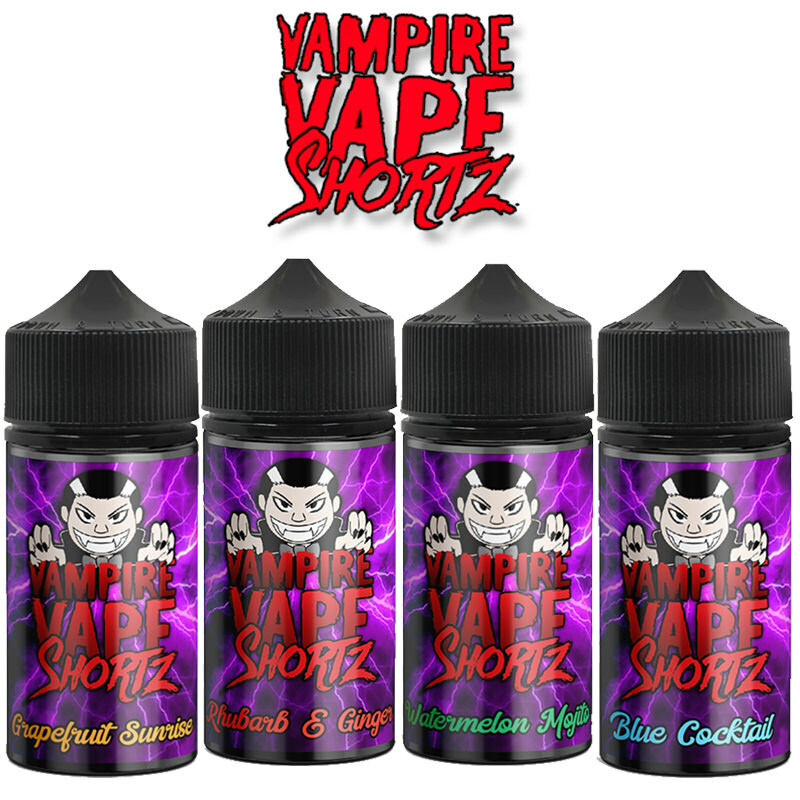 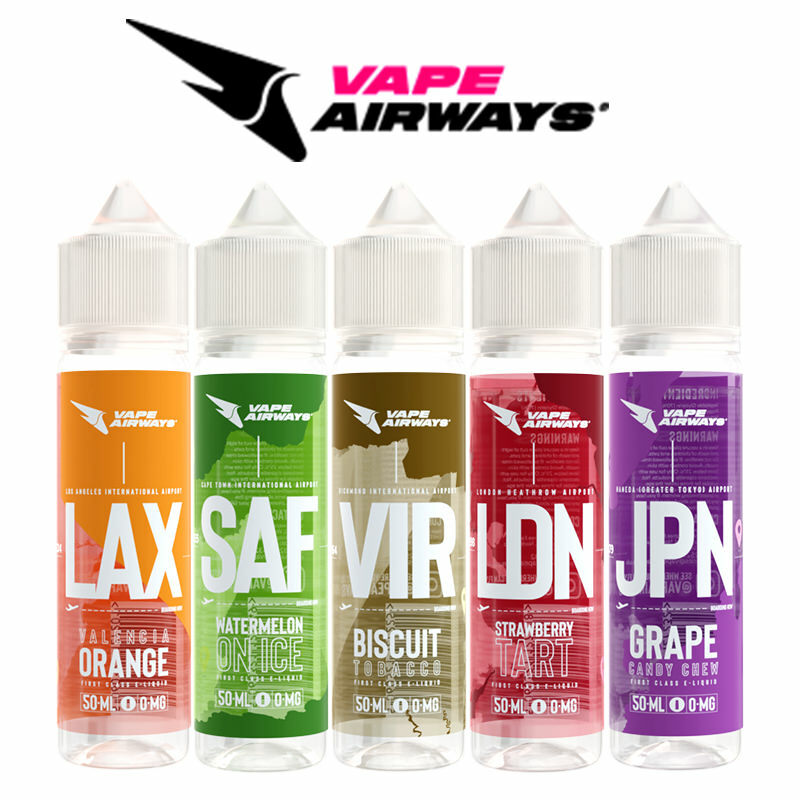 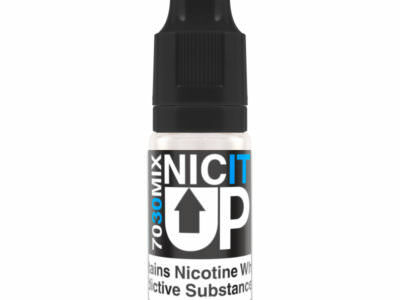 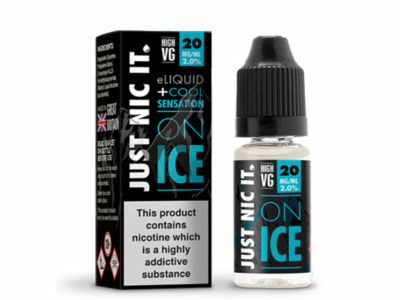 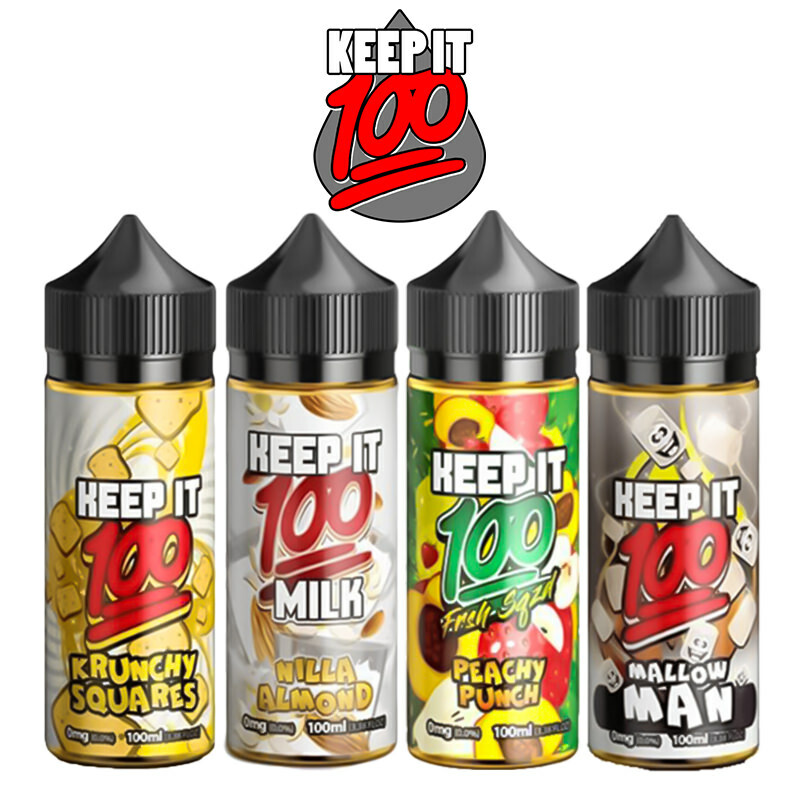 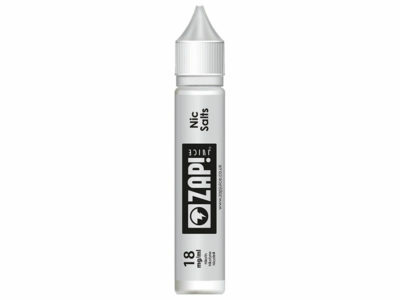 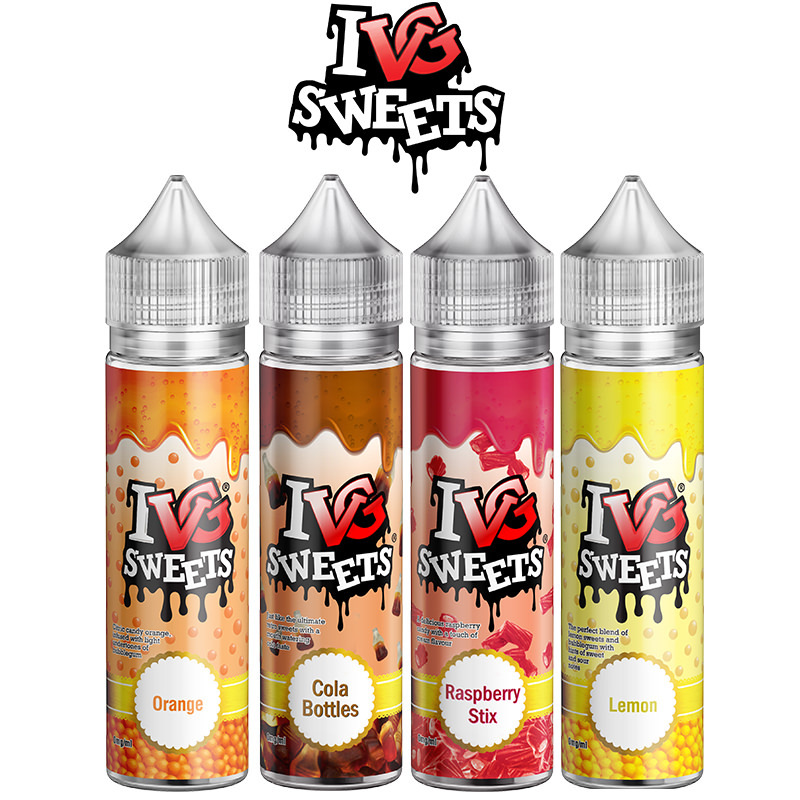 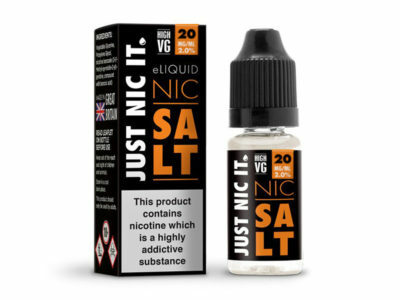 50ml Bottle - 0mg Nicotine (£8.99) - On Sale! 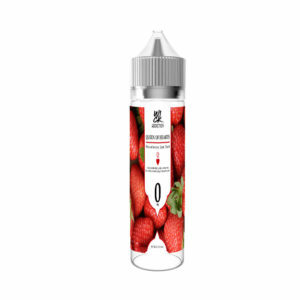 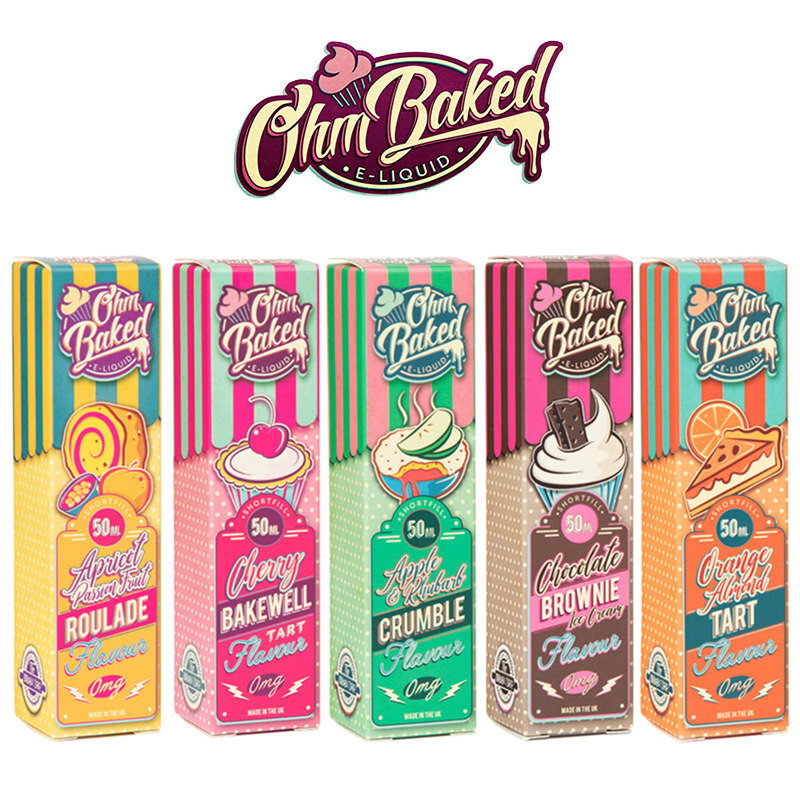 Lemon Tart E-Liquid by Dinner Lady. 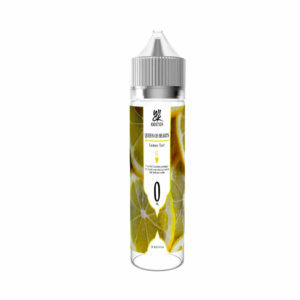 Tangy Lemon Tart in a thin pastry crust, stirred through with soft meringue and zesty fresh lemons, supplied in a short fill bottle.